Spoil the mums in your life with an AWESOME gift this Mother’s Day. Or go right ahead and treat yo’self with one (or all) of these brilliant Mother’s Day gifts we’ve found! Spoiler alert – there’s not a frying pan or vacuum to be seen. Promise. With all that mums do for everyone, it’s only right that they’re showered in love on Mother’s Day. BUT finding the right gift can sometimes be tricky. We’ve compiled a list of Mother’s Day gifts that we think are JUST RIGHT, with something for every mum and every budget. With a pasta necklace, handmade card of gratitude and breakfast in bed all locked in, take a look at these Mother’s Day gifts below and hit the SHOP NOW button for one of the easiest shopping experiences ever! PLUS, you can WIN one or all of your favourites! That’s right, we give you the chance to win one, two or ALL of your favourite gifts included in our mega Mother’s Day Gift Guide. 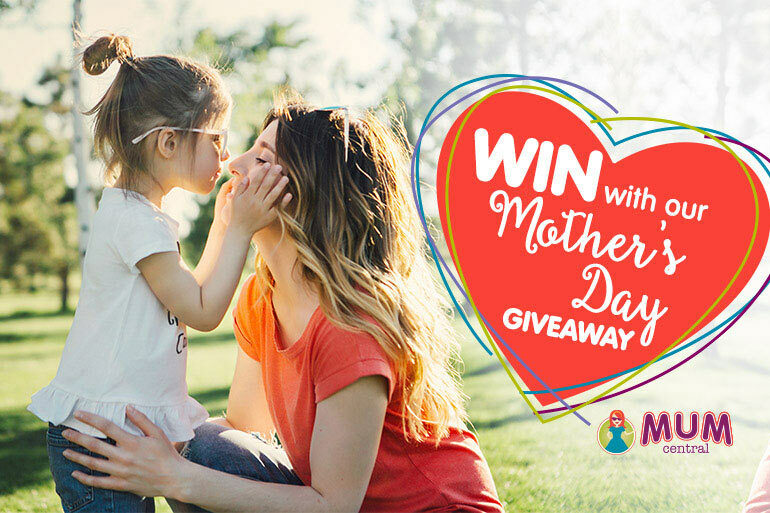 Win something for your mum, your nanna, your sister or even yourself, read on below for all the details on how to enter. Hands up those whose love of candles has been somewhat extinguished since having small, curious children? 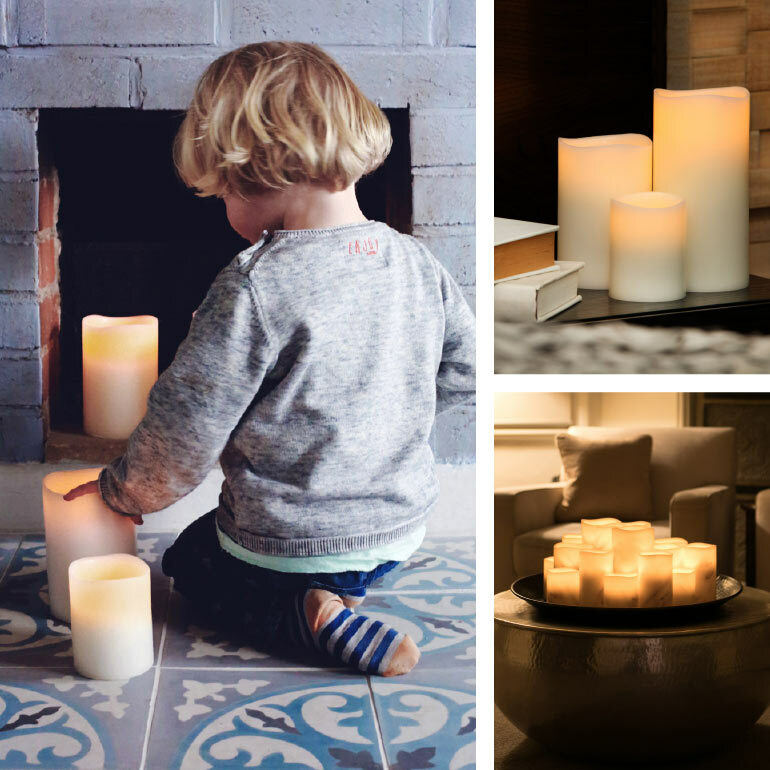 Let us introduce you to Enjoy® Lighting Flameless Candles, the PERFECTLY SAFE ambient lighting candle for those of us with boisterous, curious kids or those of us who are just plain forgetful when it comes to snuffling a flame out. Handmade from virgin paraffin wax, they still feel and look like a real candle and the LED lights within each candle emit a soft flickering light, replicating the real deal. Powered by just two AA batteries, and providing a HUGE 450 hours of mood lighting, you can even set your candles to turn on and off at the same time everyday with a handy in-built timer option. Amazing! Priced from just $39.95, these candles are available individually or in gorgeous trilogy sets (priced from $150). BONUS OFFER: Light up the night with this fabulous deal. Use the code ‘MC-30’ for a brilliant 30% off the entire collection of Enjoy® Lighting flameless candles, whether they are full price or already on sale (valid 12 April – 31 May, 2019). PLUS enjoy FREE POSTAGE Australia-wide on orders over $150. Everyday will be a fabulous hair day with a host of new Remington Infinite Protect hair tools in your hair styling arsenal. Hard to manage hair will become a thing of the past with Remington’s Infinite Protection Technology, protecting your hair for long-lasting vibrancy and shine. 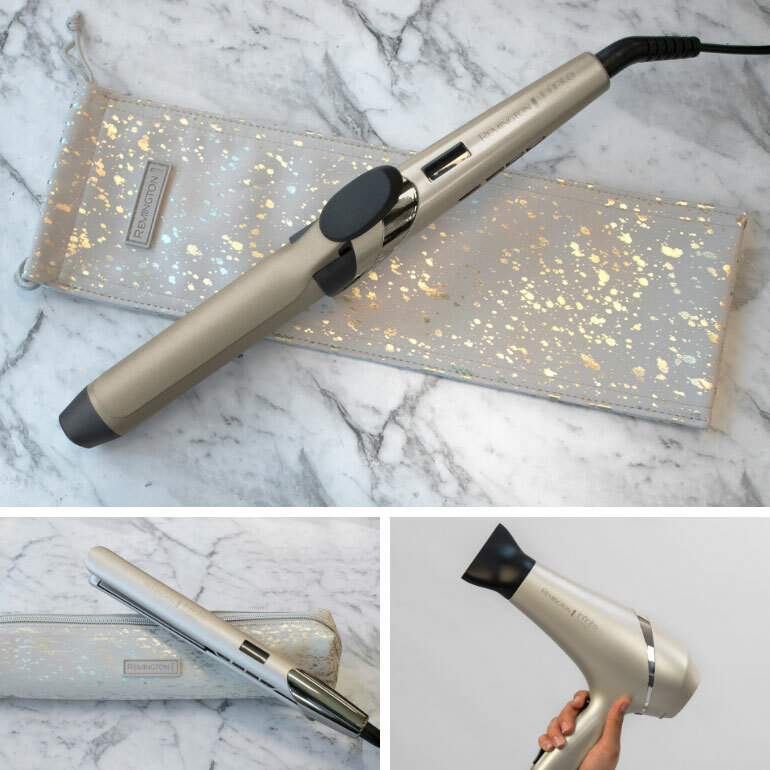 The Remington Protect Hair Dryer ($99.95) not only delivers a brilliant blow-dry, but its intelligent sensor continuously reads your hair temperature, making sure it never rises over 85C! Get that chic beachy wave look (no seawater or sand required) with the Remington Infinite Protect Curling Tong ($69.95). This curler gives extra love to your mane with its Advanced Ceramic coated barrel, transferring micro conditioners to your hair for even MORE protection. Long hair or short, no mum should be without a hair straightener. 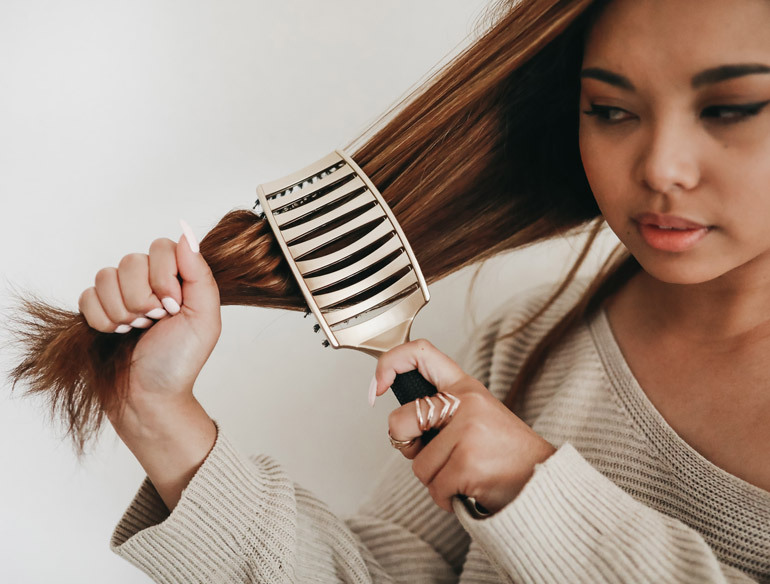 The Remington Infinite Protect Straightener ($99.95) heats up in a speedy 15 seconds and boasts Advanced Ceramic coated plates. With five temperature settings to choose from, you have complete control over how heat is applied to your locks – no more fried ends, friends! 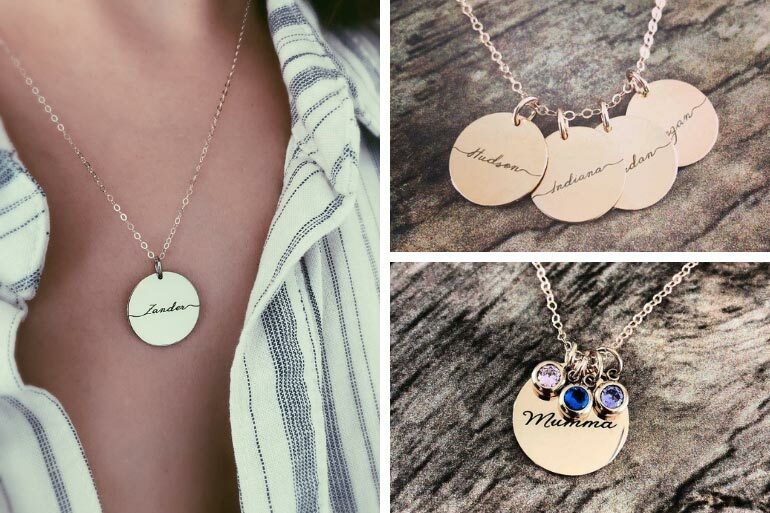 Our children’s names are something we hold close to our heart, so it’s most fitting these Joyali pendants be given to mum this Mother’s Day. Guaranteed, this is a piece of jewellery mum will wear with a full heart – day in, day out. We adore the classic Joyali Large Statement Pendant ($49.99, including necklace chain) available in silver, gold and the ever-popular rose gold. Personalise it with your child’s name (up to 10 letters), in one of three beautiful fonts. Want to add some bling? You can add a gorgeous birthstone charm to the set for just a teeny tiny $5 extra! BONUS OFFER: Save up to 50% off with the Joyali Mother’s Day sale, ON NOW! Could there be a greater gift than letting mum warm up her shopping trolley wheels and letting her loose in Kmart to buy ANYTHING SHE WISHES FOR? That wish can absolutely be granted when armed with a Kmart Gift Card! 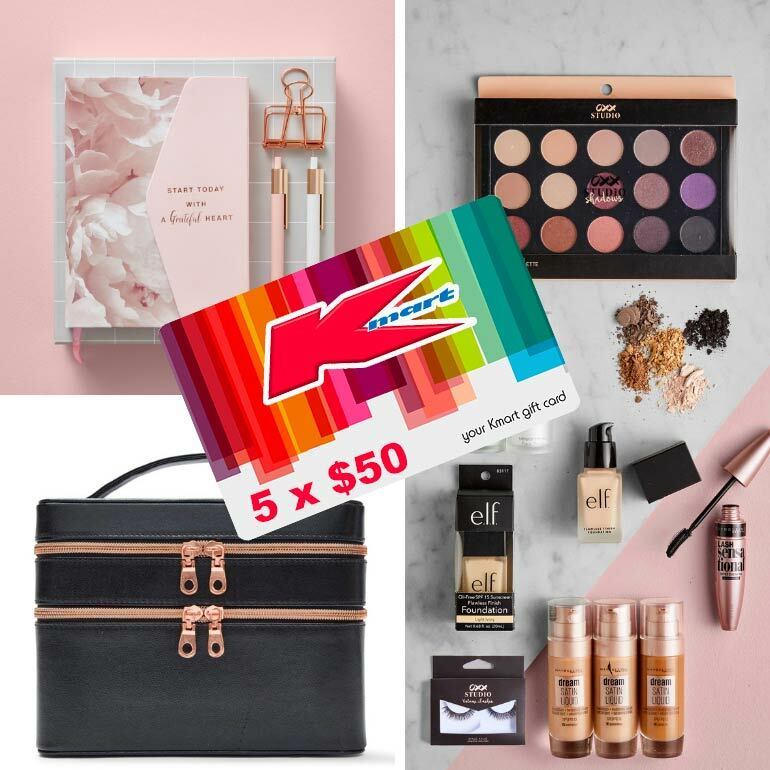 You can buy a Kmart Gift Card at any Kmart store or online and load it up with any amount between $5 and $500. We all love Kmart gear and we especially love Kmart prices, so a little can go a long way when zipping around the aisles. Mum can treat herself to snuggly new pyjamas, a new outfit from the latest drop of autumn/winter fashion, their super popular homewares or even revamp the makeup kid with some brand spanking new makeup! Go mum! Sleep in a spray form? YES PLEASE. Aromatherapy doesn’t get any easier than this thanks to Bosisto’s Aromatherapy Aroma Mists and Aromatherapy Oils. 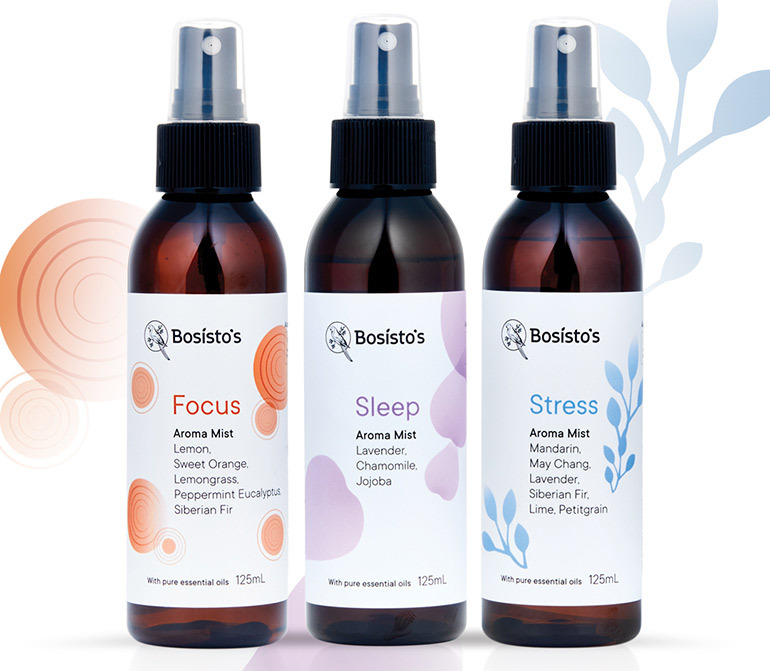 Perfect for everyday use, the handy Bosisto’s Aromatherapy pack ($74) includes Sleep, Stress and Focus Aroma Mists, plus Sleep and Stress pure oil blends. It’s pretty much the mum survivor pack, right there! Bosisto’s aromatherapy oils are 100% Australian made and owned and packed in ready-to-use formats. Simply add the oil to your diffuser to diffuse the glorious scent throughout your home or spritz the room to help you de-stress, wind down or give your energy a boost – and is that not what every mum needs on any given day? Now last-minute Mother’s Day shoppers listen up, you can find selected Bosisto’s Aromatherapy Aroma Mists at both Woolworths and Coles supermarkets, while the Aromatherapy Oils are available at Coles. Run, don’t walk. Give the gift of luxurious cookies which require NO work on mum’s behalf. Byron Bay Cookies are baked to perfection right here in Byron Bay, Australia and use premium quality ingredients sourced from Australia and beyond. The Byron Bay Cookies Gift Range is all about soft textured cookie bites. Think of them as blissful morsels of deliciousness, perfect with mum’s cuppa of choice. 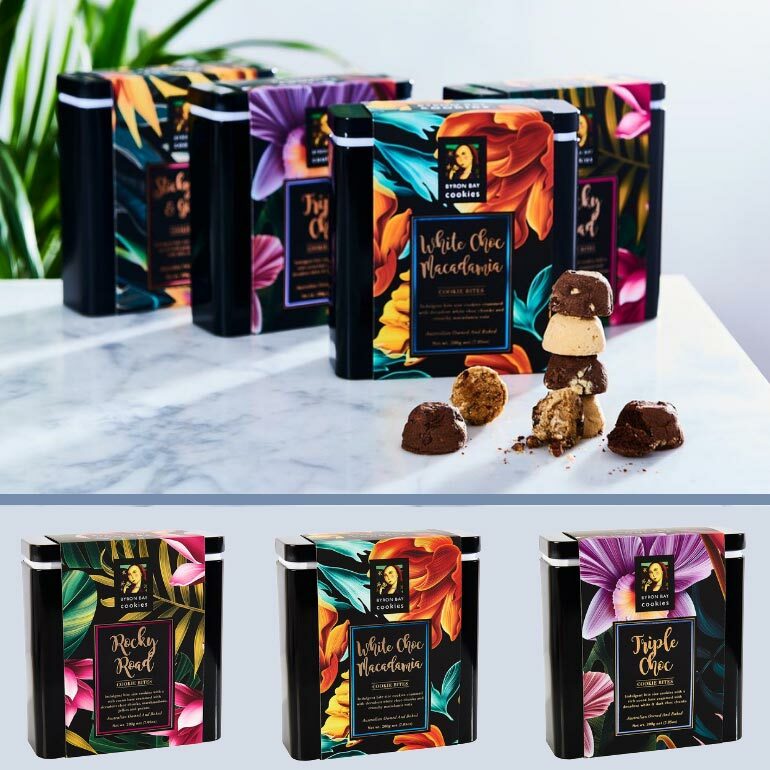 The Gift Range features the brand’s top-selling flavours including: White Choc Macadamia, Triple Choc Fudge, Rocky Road and Sticky Date and Ginger. Let’s be honest, mum would be mad to knock back ANY of those amazing flavour combinations. All Byron Bay Cookies Gift Range cookies are packed with love and care in exquisite keepsake Gift Tins (priced from $16.95), gift boxes (priced from $7.95) or sweet cookie bags (priced from $10.50). All that’s left to do for mum is to put the kettle on! From divine cornflower blue coats to bang on-trend check pants, sensational accessories and all the knitwear in between, Sussan sure is coming up with the stylish goods for our fashionista mums! And keep an eye out for this cosy Camel Pullover ($109.95, in-store May). 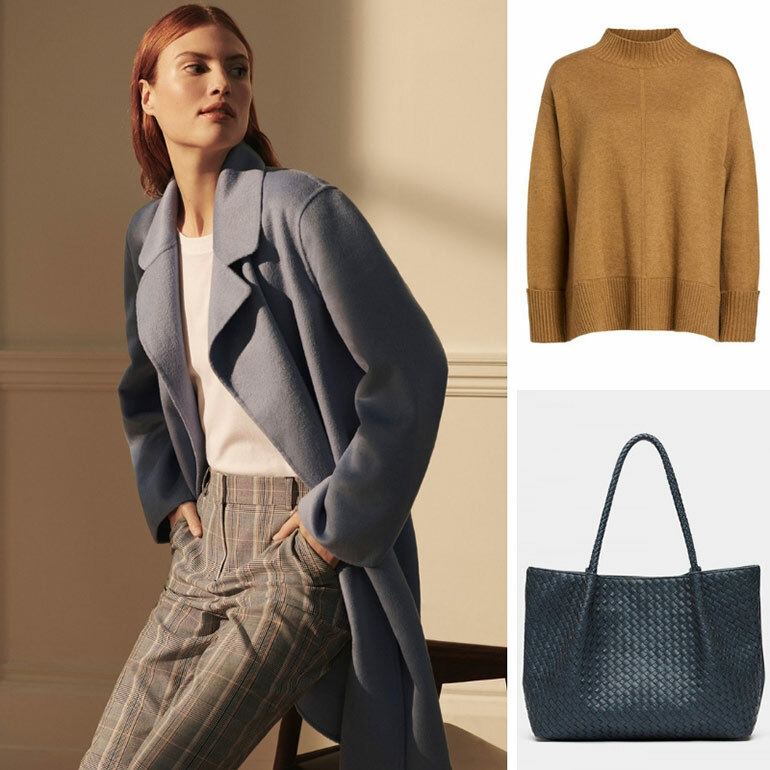 The Autumn Winter ’19 collection has dropped at Sussan and I tell you what, there’s something for every mum to fall in love with there. With 80 years of dressing Aussie mums tucked under their belt, Sussan is the place to secure those beautiful basics, luxurious loungewear and stunning fashion pieces in sizes 8 to 18. Mamas-to-be can even shop exquisite, fashionable maternity wear right here under the same roof. Feeling the pressure? Make it easy on yourself and tee up a Sussan Gift Card and let mum do all the choosing. Phew! No more sharing hair brushes with the kids, mum deserves her very own. Fit for a queen (and we all know mum absolutely IS), the very swish looking Happy Hair Glamour Pack ($65) will keep mum’s locks looking lush from sun up to sun down. Good news is, it FEELS as amazing as it LOOKS. The Glamour Pack contains two of Happy Hair’s best selling brushes. A stunning Limited Edition Gold Happy Hair Brush glides through hair painlessly (excellent for those with sensitive scalps) delivering big on shine. While the Pocket Mini is perfect for emergency touch-ups and hoiking hair up into a quick ponytail or mum-bun when on the run. The perfect size for keeping handy in your bag. BONUS OFFER: Buy a Happy Hair Glamour Pack or any other Happy Hair brushes and and receive a 15% discount using the code ‘MUM15‘! Most mums dream of a better night’s sleep. And now it’s here! Give mum the gift of a beautiful, deep sleep with a Neptune Blanket. Luxurious to the touch, Neptune weighted blankets help with relaxing faster, calming down easier, reducing stress and achieving complete sensory peacefulness. Great for helping you (or the family) deal with anxiety, stress, autism and sensory needs. 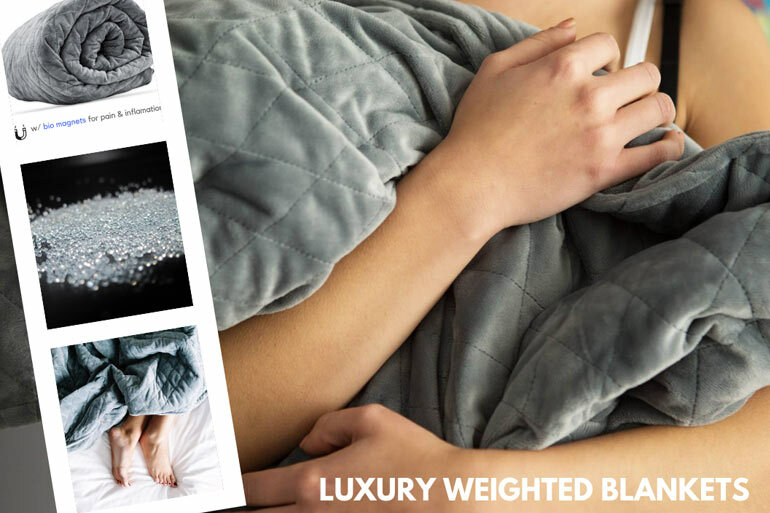 Choose your desired weight with the all new Premium Neptune Blanket II, from a lightweight 2.2kg ($159) to a brilliant 11kg ($269) and all the weights in between. If you’re not sure which blanket weight to choose, there’s a handy weight guide on the Neptune Blanket size to guide you, they really have thought of everything! BONUS OFFER: Take 18% OFF at checkout using code ‘MUMCENTRAL‘. Go on, spoil your mum, your sister, your bestie or even yourself this Mother’s Day! You can totally win one, two or ALL of your favourite pressies from our mega (and magnificent) Mother’s Day gifts haul, valued at more than $1,500! To be in the running to win a special something, simply fill out the form below. We wish all our Mum Central mums a very happy Mother’s Day! Thank you for an opportunity to win,; lovely prizes and good luck to all. Wishing everyone a very Happy Mother’s Day on that special date. My Mum would be happy with any of these prizes. She has struggled all her life and it would be fantastic for her to win one of these prizes. Thanks very much for the chance, Lovely Prizes. Fantastic prizes! I have been eyeing off weighted blankets for the longest time. Thank you for the chance to win!